Here is a great article about living with the overwhelming need for stuff. 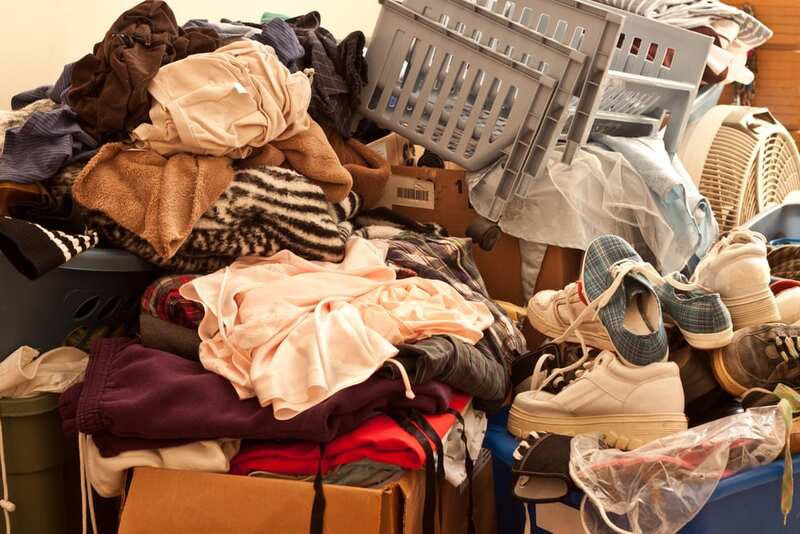 If you have a hoarding disorder or live with someone who has a hoarding disorder this information may help you to better understand the situation. Hoarding living with the overwhelm of stuff. Looking for some more information on hoarding disorder? Go to the Institute of Challenging Disorganization website. Share your stories with us. 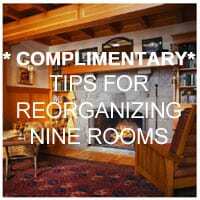 Click hear to learn more about working with a Professional Organizer? Greg Martin wasn’t sure what to expect when his mother died last May, forcing him to return to his childhood home for the first time in nearly 18 years. The house, located on a pleasant block in San Diego, had always been cluttered, but now it was virtually uninhabitable. “There were piles as tall as me, six feet or so,” Greg said. “Where there used to be floor, there were trails—a foot and a half high, so you’d be walking on stuff.” Greg was forced to navigate through piles of magazines, papers, and books, plastic bags filled with thrift-store purchases, expired medicine bottles and literally tons of clothes. The only “living space” was a small pocket by the front door, where his mother, a colorful and fiercely independent woman, had collapsed shortly before her death at the age of 83. Greg, who has taken a leave of absence from his job, expected that cleaning out the house would take six months. It’s now been eight—and counting. It’s a scenario that’s all too familiar to children of hoarders, who are burdened with far more than funeral arrangements, probate, and grief. They must also deal with the overwhelming piles of stuff that a hoarding parent accumulated over the years—in apartments, in houses, in storage facilities, and garages. The items themselves may vary, but for many children of hoarders, the result is the same: the unwanted inheritance of a whole lot of nothing. 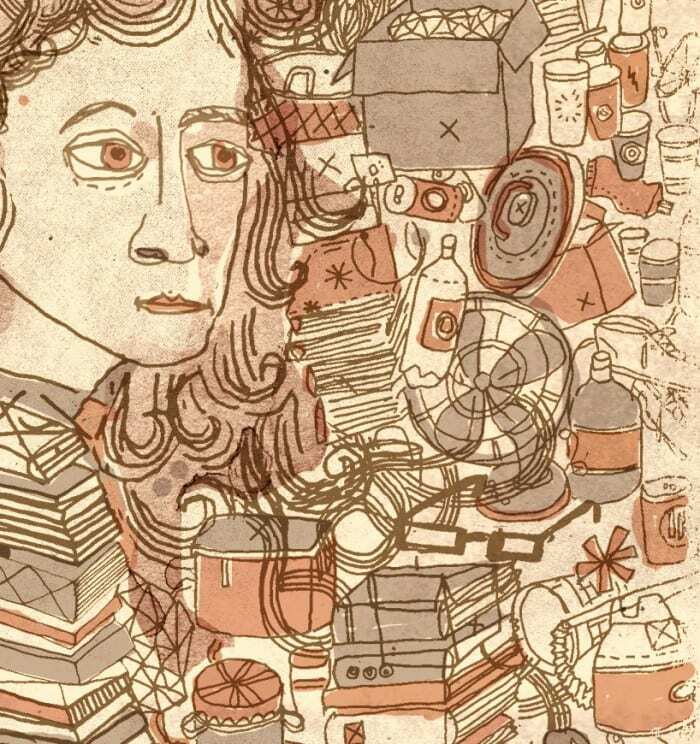 The inclination to hoard typically begins in the teenage years, but experts say it can also be triggered—or made worse—by brain damage, a traumatic life event, or depression. As the hoarders age, the piles grow, gradually eclipsing everything else in their lives. “I’m dreading the day when the house needs to be cleaned out, more than I dread the day that they leave us,” laments Teresa C. of Winnipeg, Canada. Teresa, like several others interviewed for this story, did not want to give her last name because the hoarding is a source of tension in her family. For Teresa, inheriting her aging parents’ hoard is a worry for the future. 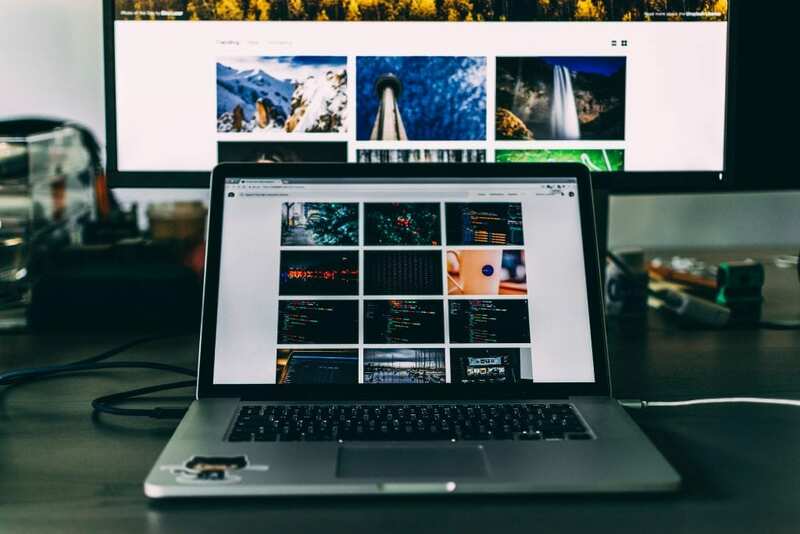 Hoarding is an extremely complicated mental disorder that generally involves the acquisition of too many items, difficulty getting rid of items, and problems with organization and prioritization. 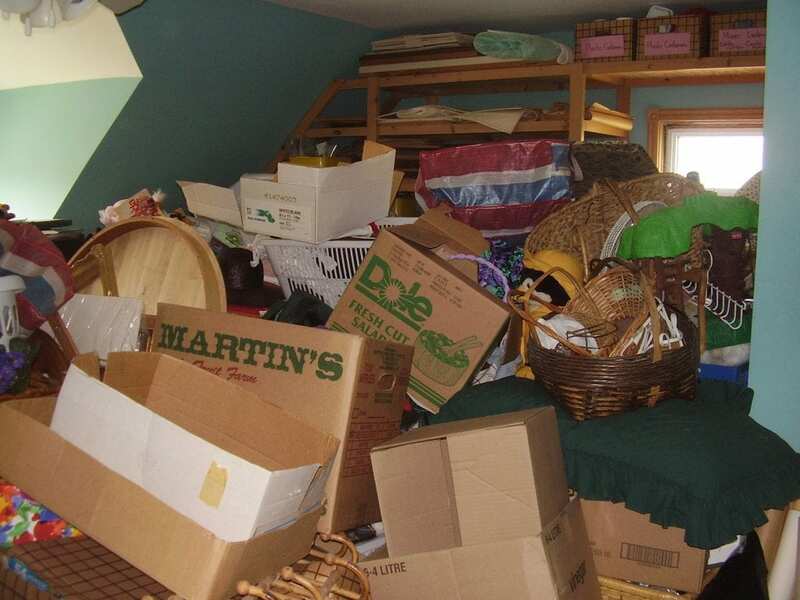 Few statistics exist related to hoarding, because hoarders rarely seek or accept treatment. But shows like Hoardersand Hoarding: Buried Alive, Animal Hoarders have certainly raised awareness and triggered a tidal wave of anecdotal evidence to suggest the illness, often associated with obsessive compulsive disorder, affects millions—either directly or indirectly. Support groups and message boards are flooded with stories about the once-secret life of hoarders and their families, and the constant battles to get the hoarders to understand the impact their illness is having on their loved ones. That impact doesn’t end with their passing. “Nine times out of 10, it’s not the hoarder who suffers; it’s whoever comes after them to clean up,” says a very frustrated Bill L. of Colorado, who’s been working to clean his mother’s home, located in a different state, for almost five years. (She suffered a stroke and has since moved into assisted living.) It took a dozen people, and eight Dumpsters, to clear out the first floor. Still to go: the second floor, a large attic, a basement, a garage, and a storage locker that Bill says should be easy, but may not be.